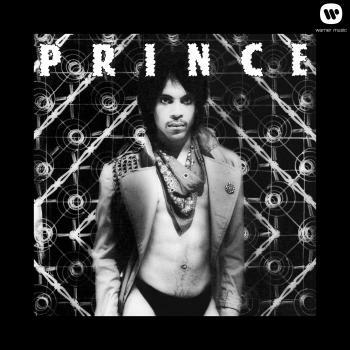 Prince ist back! 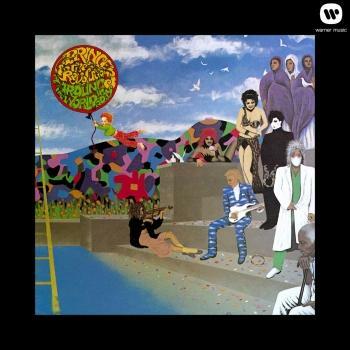 „Art Official Age“ is the 37th full-length studio album by Prince. 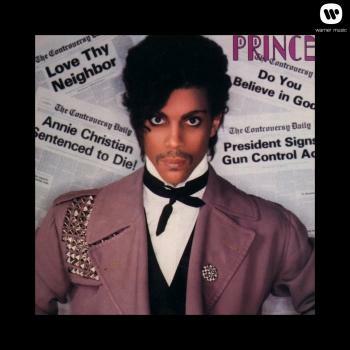 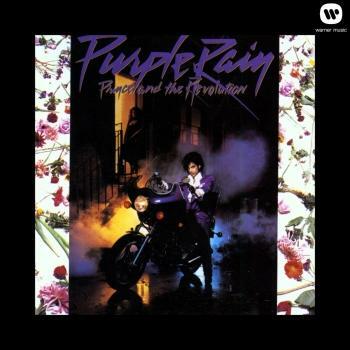 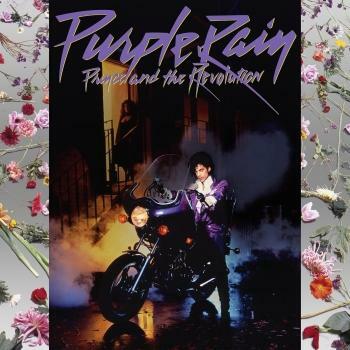 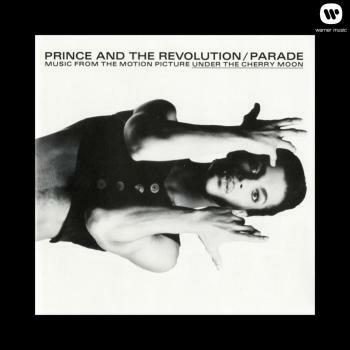 Its a classic Prince album, produced, arranged, composed and performed by Prince and Joshua Welton. 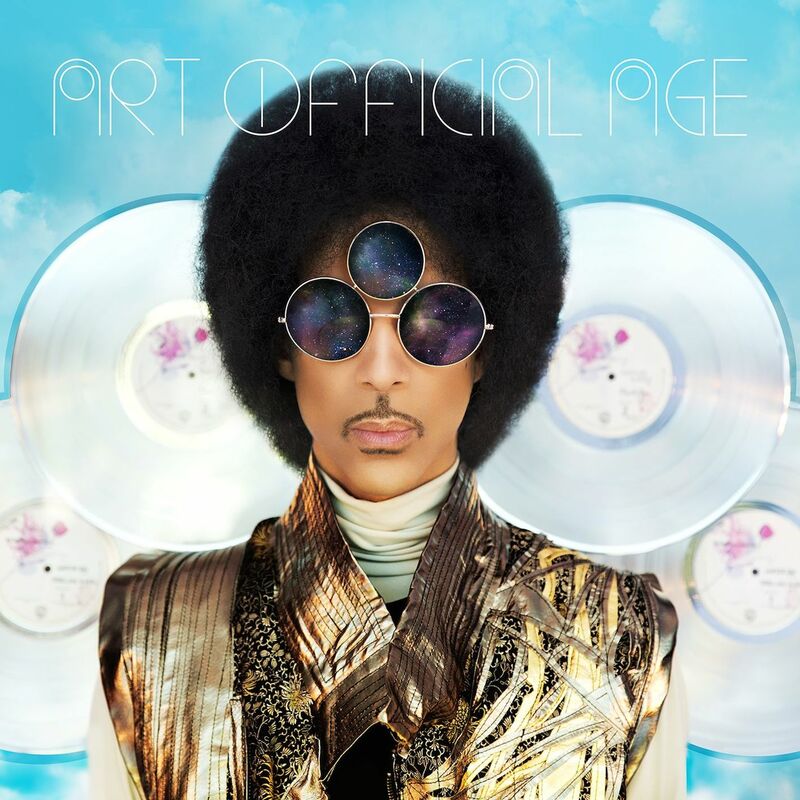 Sonically the record is a contemporary concoction of soul, R&B and funk. 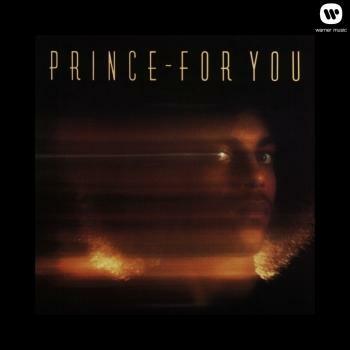 The melodies are immediate and prominent as ever and Prince’s vocals are rich and solid, taking full advantage of his vocal range with decidedly, seductive lyrics.